Are You Stuck In The No Credit Trap | LOFTY CREDIT! One thing to understand at the outset is that having no credit history can be even worse than having poor credit. There are many Americans who are severely hampered because of having no credit at all. The Consumer Financial Protection Bureau (CFPB) documented this glaring fact in their investigative report which reflects the obligatory battle that these people who don’t have credit must engage in. Having no credit history at all means that when a consumer applies for a new credit account with a retailer or creditor, the creditor subsequently inquires with the credit bureau(s) their a member of (either Equifax, Experian or, TransUnion). The credit bureaus will return to the creditor essentially a blank credit report for the applicant. This does not bode well for the applicant because there is no payment history for the creditor to ascertain a proven payment reputation. 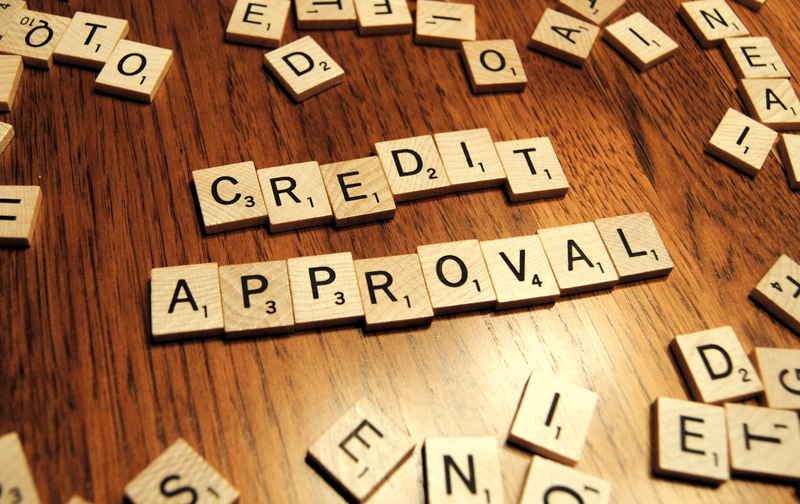 Consequently, not having any credit history can even diminish ones chances at landing a job or an apartment. There is an inordinate amount of American consumer’s without credit. In fact, the Consumer Financial Protection Bureau reports that upwards to 26 million are without a shred of credit, labeling them as “Credit Invisible”. Sadly, disproportionately, within this subset of “Credit Invisible” people are African Americans, Hispanic and, low income earners. And it may come as no surprise that this group is comprised of young adults, the great majority being 18 to 19 year old young adults. These young adults have apparently not found the time necessary to build a credit history. Moreover, there are somewhere near to 19 million people who have some or a little credit but still not sufficient to calculate a score. If you fall into any of the above categories and you’re ready to take the necessary action to climb out of the proverbial hole then you should read our article “Only Six Steps To Build Your Credit Score Without a Credit Card” or “Only Five Ways to Build Your Credit From Zero Credit”. Learn More about Credit Repair And Related Topics. Sign Up For Our Free Report. Sign up for our Mailing List To Download Our Course.